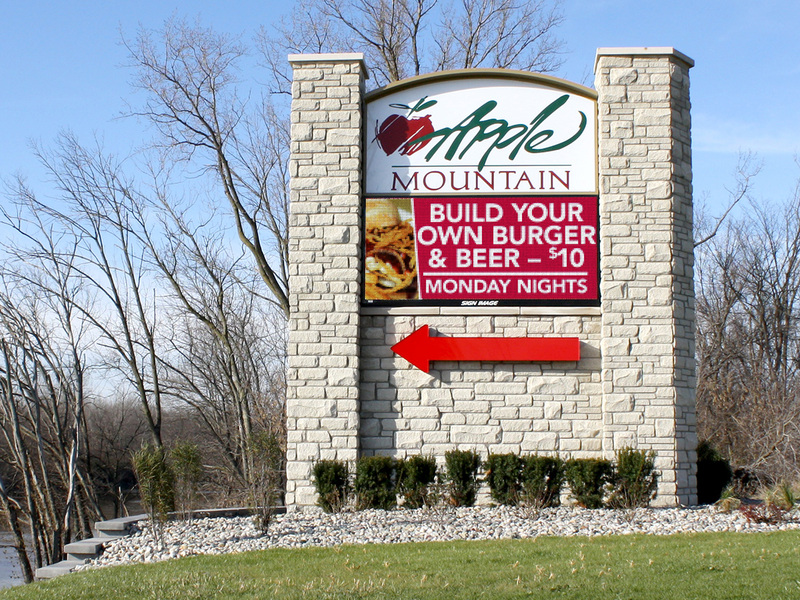 Visually stunning signs and displays create memorable experiences for guests and profitable opportunities for businesses. 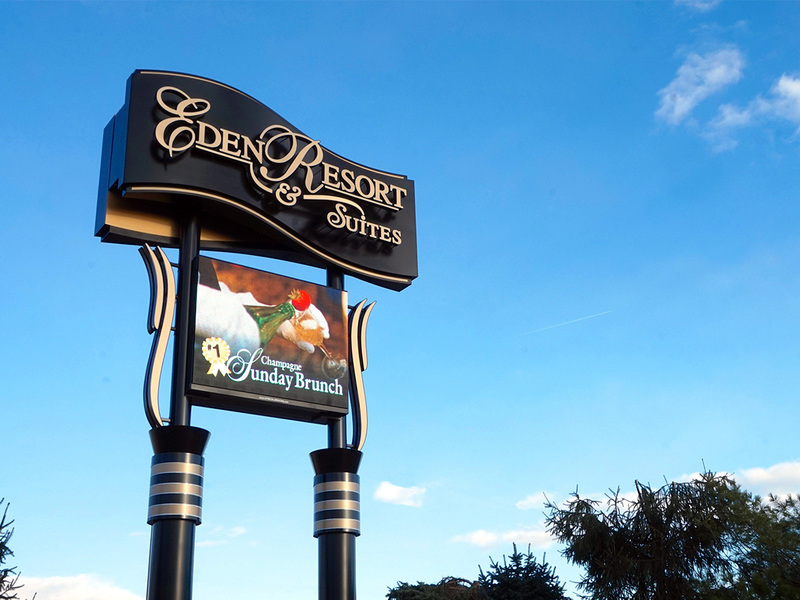 Watchfire’s entrance signs are powerful, vivid and affordable messaging tools that make hotels, convention centers and event venues stand out from the crowd. 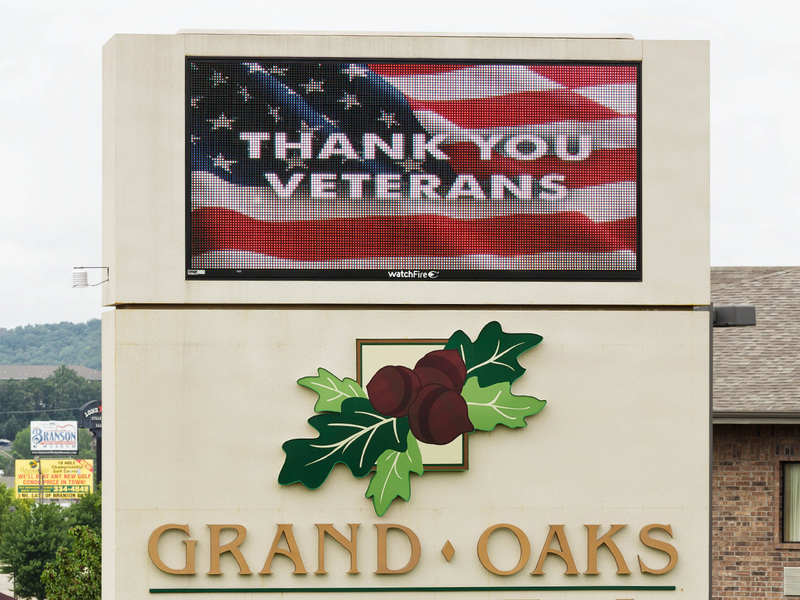 Signs built in unique shapes and sizes turn facilities into well-known landmarks. 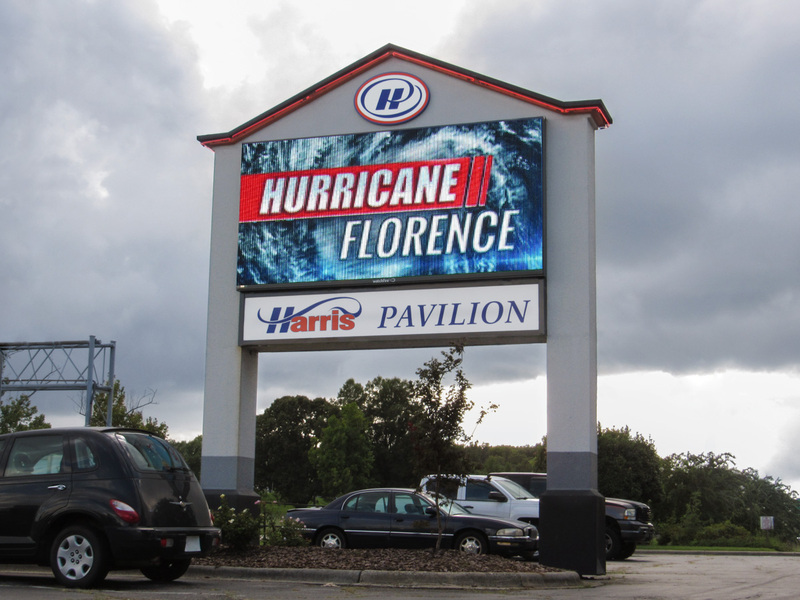 Plus, our Ignite OPx content management software makes it easy to schedule dynamic content, turning your sign into a billboard that you control. 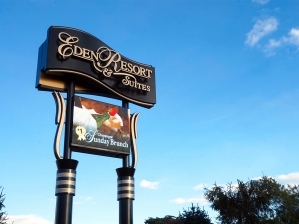 Use it to advertise your banquet facilities, free wi-fi and daily rates – no matter how often they might change. 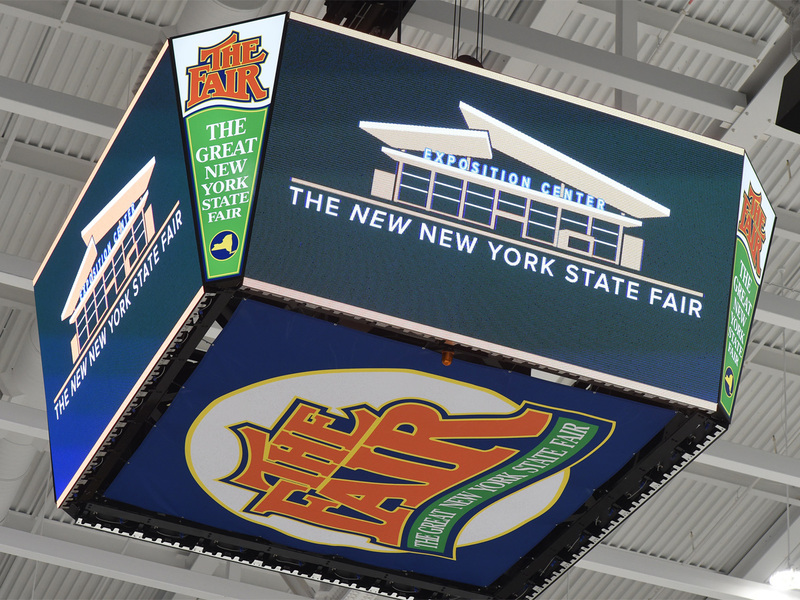 For mixed-used arenas, Watchfire video scoreboards fire up fans and generate revenue. Engage guests as they walk through the door of your hotel or convention center, too. Our ultra-high-resolution interior LED displays and video walls deliver optimal visibility, color and brightness under any lighting conditions. 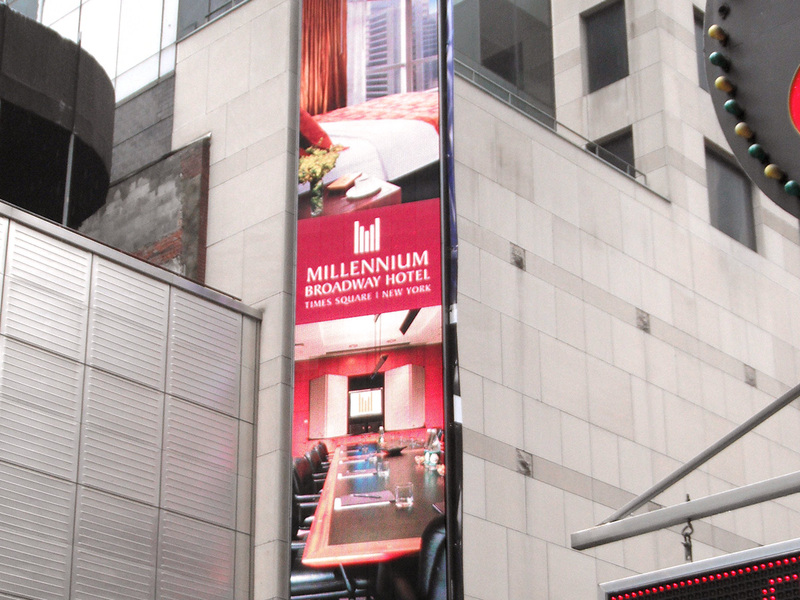 Discover new hospitality and tourism growth with a responsive LED sign from Watchfire. Apple Mountain; 16mm, 4'5" x 9'3"
New York State Fair Expo Center; Indoor 6mm, 7'7" x 13'3"
Sampson County Exposition Center; 12mm, 4'5" x 9'3"
Eden Resort; 12mm, 7'5" x 9'1"
Millennium Hotel; 16mm, 37'8" x 8'2"
Alabama Gulf Coast CVB; 12mm, 4'5" x 8'3"
Grand Oaks Motel; 19mm, 5'5" x 11'3"
The Sampson County Exposition Center, located in Clinton, NC, hosts more than 380 functions and events annually, from wedding receptions and banquets, to trade shows and concerts. 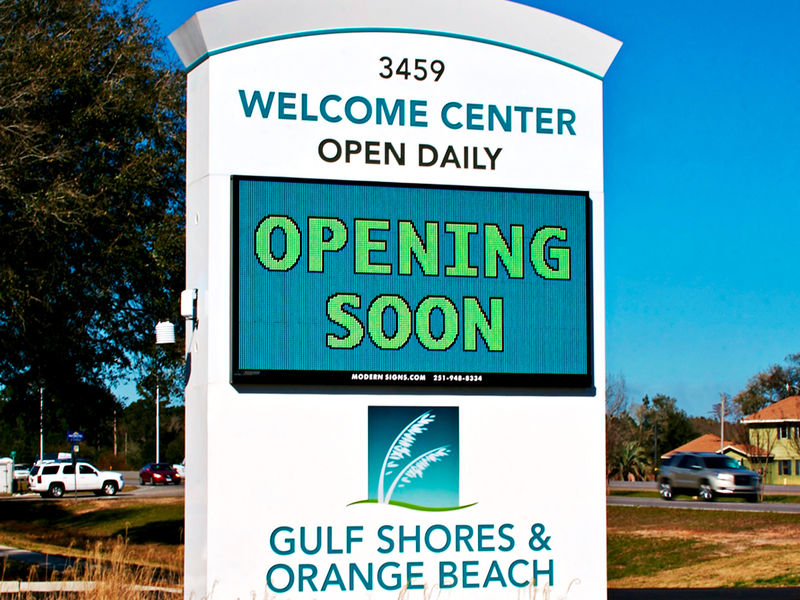 The facility offers meeting and event spaces that can host events for groups containing 50 to 1,450 guests. 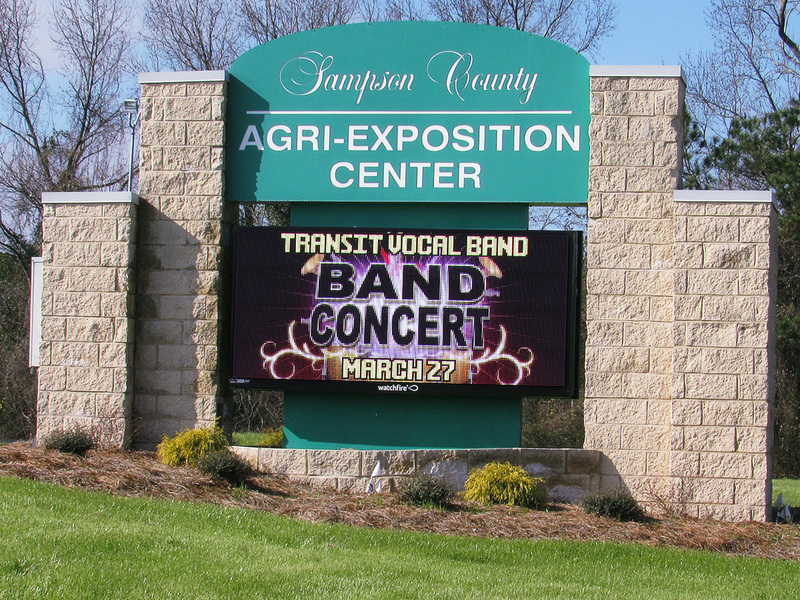 Learn more about digital interior signage for convention centers and arenas.